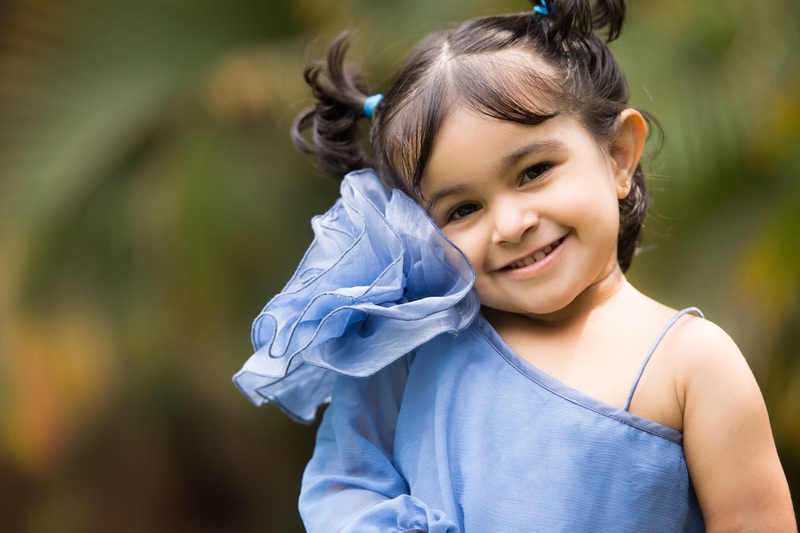 Personally I have come across many parents who are enthusiastic about dressing up their kids. They like trying modern styles and patterns. They don't like sticking to the conventional pink and white fluffy princes dresses. They want a style and glamour quotient to be weaved in a super comfortable dress. 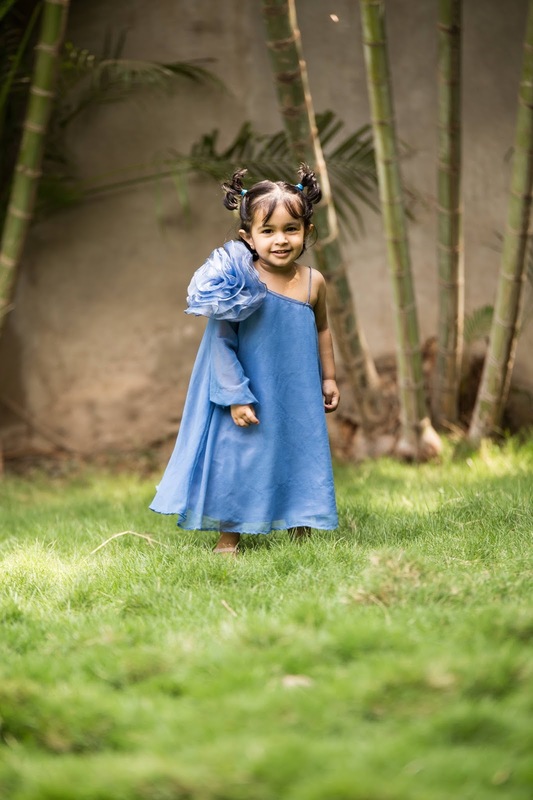 As I spoke to Kiran, mother of our youngest model Miyara she says the first thing she pays attention to is the fabric of the dress and depending on the weather that preference changes. 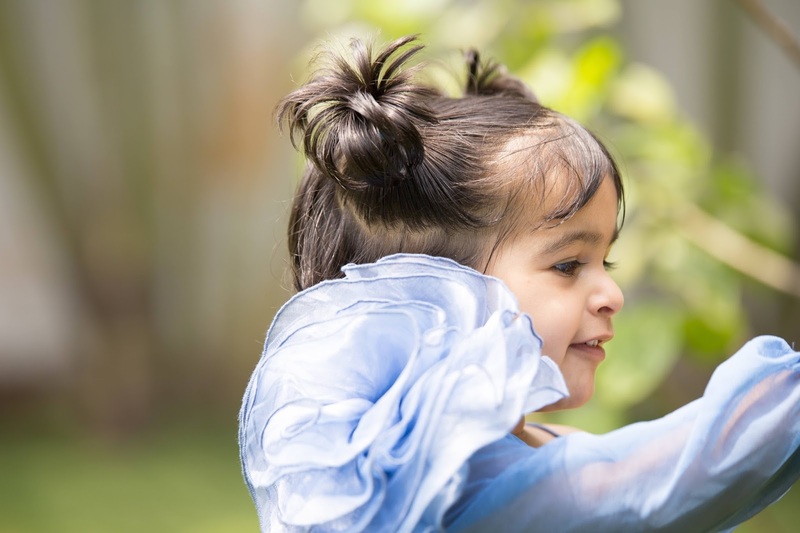 Kiran says its important for her during special occasions to dress up Miyara in different styles. 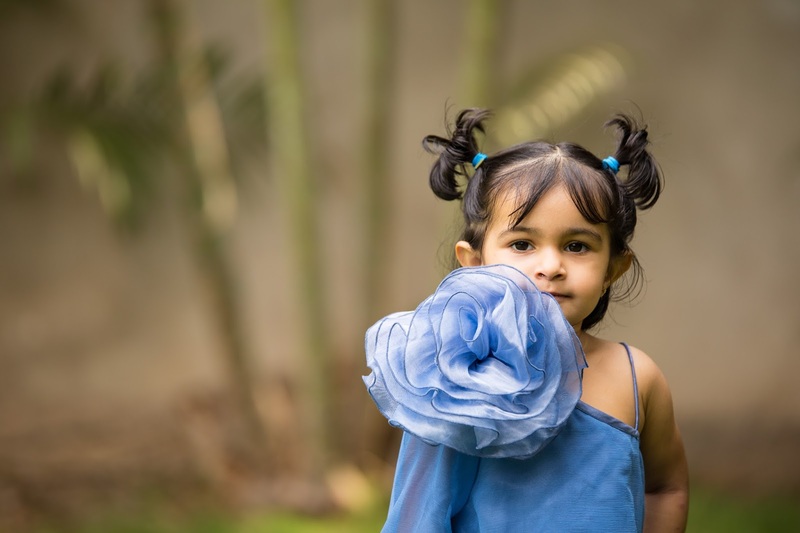 She says miyara who is now just 2 years old already understands the joy of wearing a new dress and getting all dolled up. 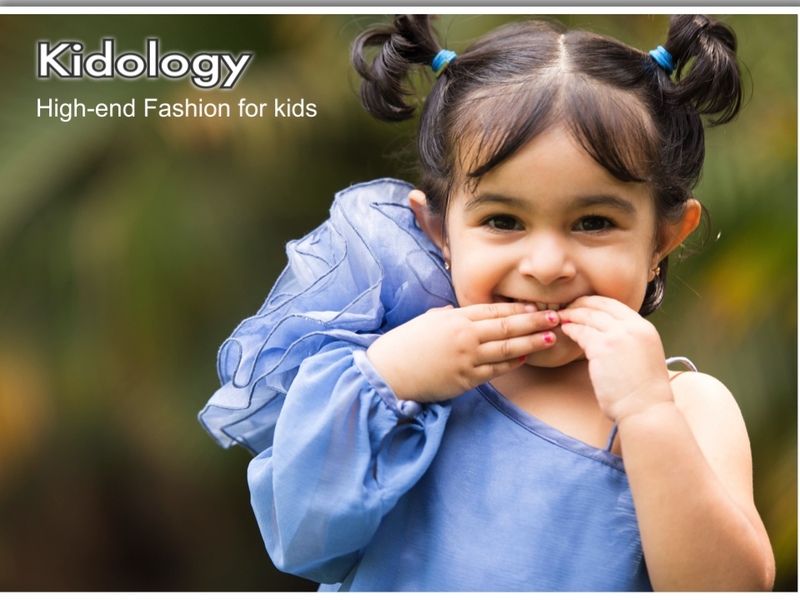 I always like to share about fashion trends that personally appeal to me and when I was introduced to Kidology I was pleasantly surprised to see such stylish collection for kids. I did my research for a few days and then decided to work with them because they have a collection of high- quality designer couture which meets the contemporary. Its artistic, modern and yet comfortable. My association with Kidology was only possible because of my friend Kiran and her adorable daughter Miyara. They also ship internationally at affordable shipping prizes. Don't forget to Check out their stylish Boy's : Indian Collection ! Oh yes, kids these days know what they want!! dont like the portal much for the kids wear........ but the baby is damn cute!! !